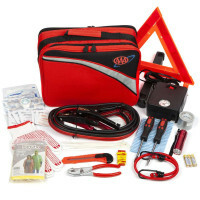 Unexpected roadside emergencies happen every day, and can realistically happen to you at any given time. 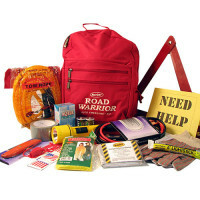 Being prepared for these situations is highly recommended so that you are not stranded on the side of the road awaiting help. 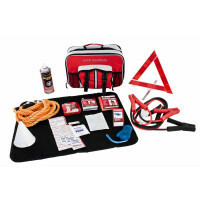 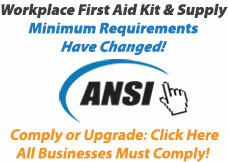 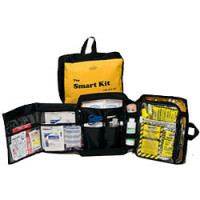 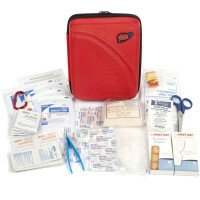 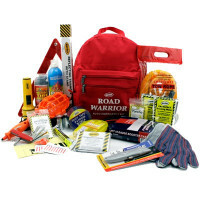 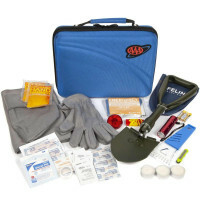 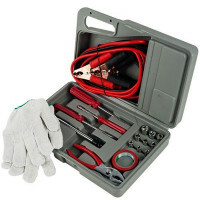 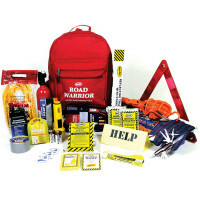 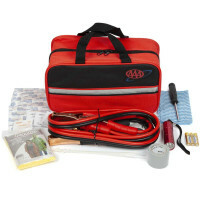 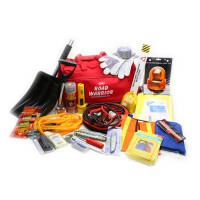 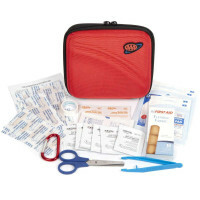 We carry Auto Survival Kits of various sizes and types, filled with the supplies you would need to back on the road. 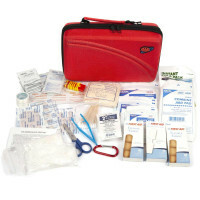 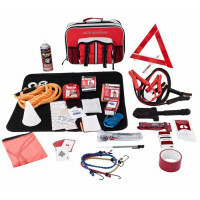 Some units carry first aid essentials, others auto-specific supplies such as jumper cables, and one offers survival equipment such as emergency food - Get them all!